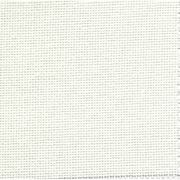 DMC evenweave fabric for cross stitch. 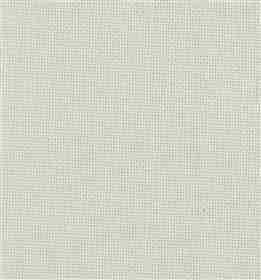 Evenweave fabrics have the same number of threads woven horizontally and vertically. It is possible to work over two threads of the fabric, or over a single thread to make a more detailed design. 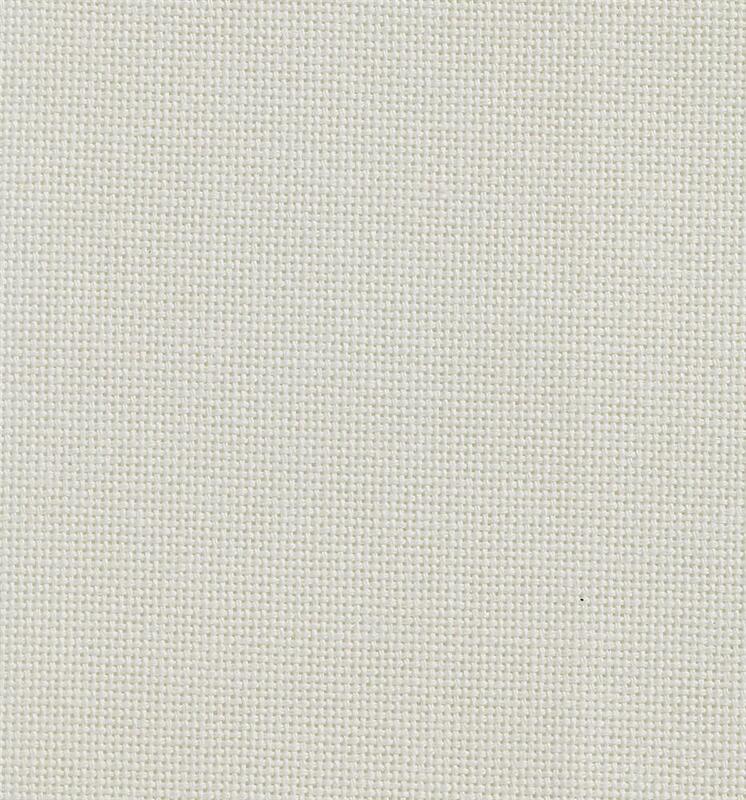 DMC's fabric has a special finish, is easy care and colourfast. This piece of fabric is made of 51% Cotton and 49% Rayon, measures 20 x 27 inches and is off white in colour.